Africa brings one of the most surprising alcohol growth stories in recent times. 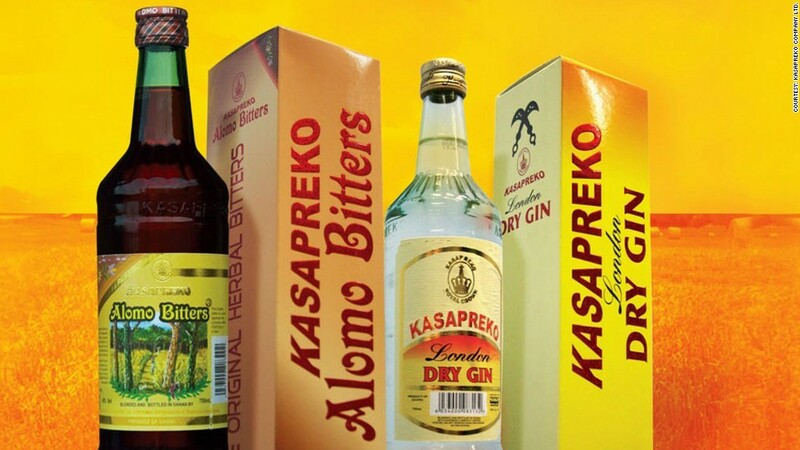 Distilled in Ghana, sales of Alomo Bitters in neighboring Nigeria have skyrocketed over the last few years. What's behind the jump? The drink is said to hold aphrodisiac qualities for men and women. Nigerians mix the beverage with non-alcoholic beer -- sales of that have soared in the country too. Plans to export the drink to more countries on the continent are said to be afoot. Euromonitor's Malandrankis says the supposed sexual enhancing properties "hit all the right buttons in Nigeria." Watch out for it on local shelves soon.